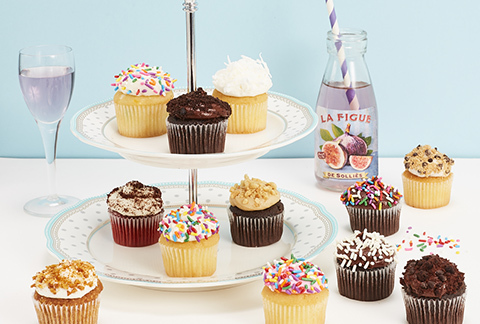 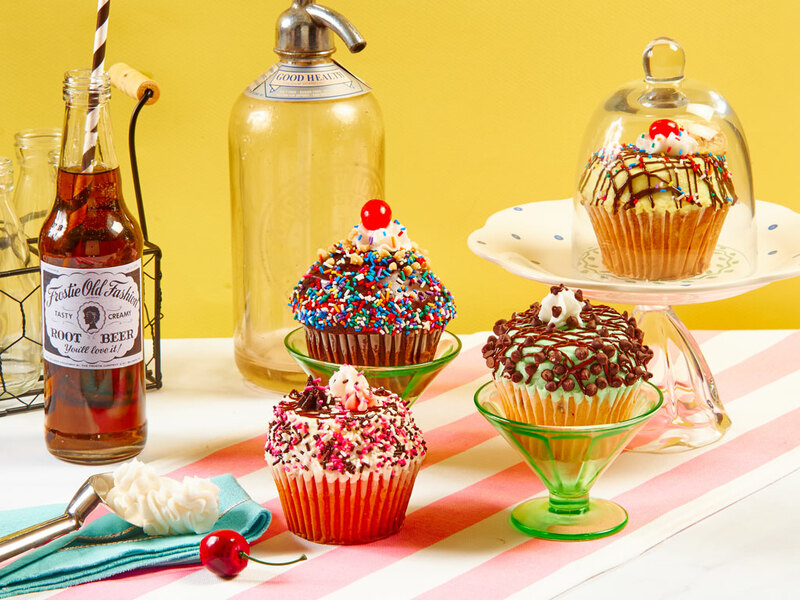 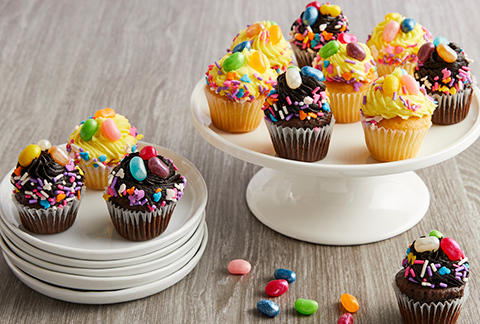 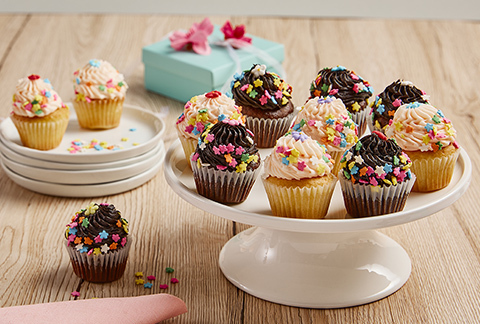 Escape to the taste of your favorite soda shop & Ice Cream parlor with our Sundae style Cupcakes! 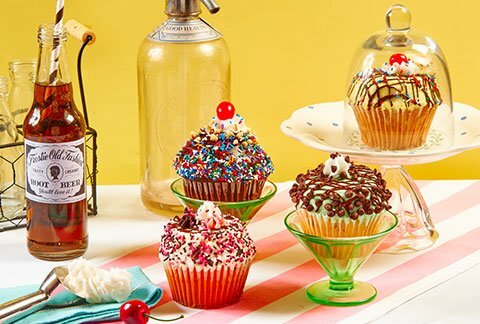 Carefully made with our home-made recipe, this treat comes intricately decorated, and contains the titillating flavors: Banana Split, Neapolitan, Chocolate Sundae, and Mint Chocolate Chip. 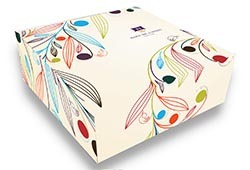 Includes a greeting card that you can personalize and arrives in an elegant gift box. 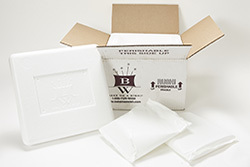 *ALLERGY INFORMATION: Unless otherwise noted, products contain milk, wheat, soy and egg, and were produced on equipment that processes peanuts, almonds, hazelnuts, pecans, walnuts.